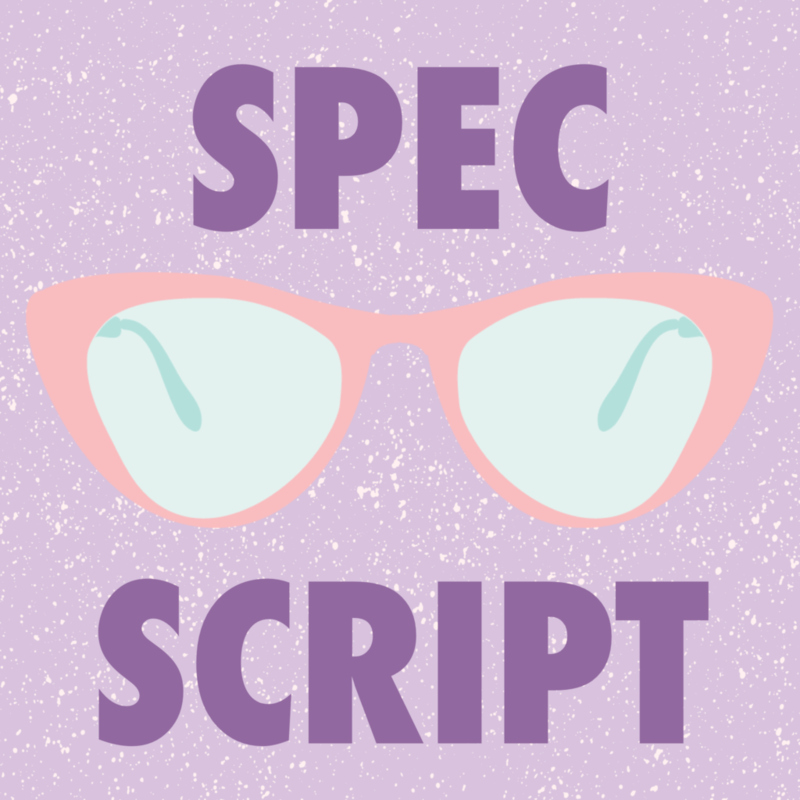 Have you ever wanted to learn more about TV Spec Writing? Now’s your chance! Diversity writing fellowships and programs season has begun! The ABC/Disney Writing Fellowship, CBS Writers Mentoring Program, Warner Brothers Writers Workshop, and NBC Writers on the Verge all require specs of an existing show. So if submitting to any of these is on your 2019 vision board, this class is for you. Over six weeks we will develop a beat sheet, outline and first draft of your spec and get you even closer to keeping your resolution this year. This class is 6 weeks long and does not have a class show. 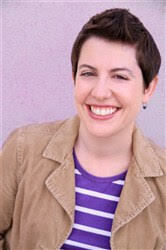 Patricia Villetto has been working at DreamWorksTV since 2015 and has worked on the animation shows Swamp Talk with Shrek and Donkey, Po and Mei Mei, King Julien’s Stand Up, and Puss In Boots. She was the head writer for DreamworksTV’s sketch show, OMG and currently is working for Man of Action on Ben 10 Reboot and Screechers Wild. She’s also working on the upcoming Adult Swim show Tigtone. You can see her regularly as a writer/performer at Second City Hollywood, and The Ruby LA. Patricia managed to make it out of the CBS basement after four months and have her work featured in the 2015 CBS Diversity Showcase. She’s the proud writer/director of the stage production of “Purple Rain: Redemption” a parody of Purple Rain. She graduated from the University of Ulster in Northern Ireland, where she studied acting, playwriting and art of Irish bullshitting.